Hackett Classic Down Jacket, in Ink. 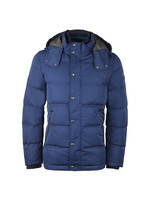 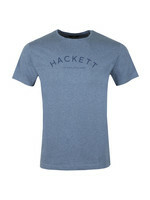 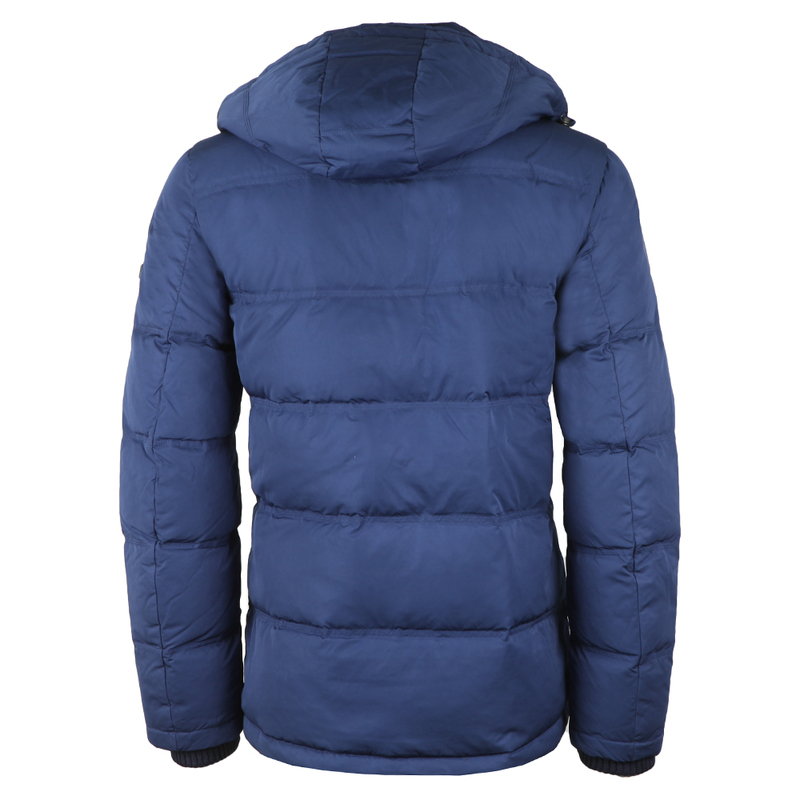 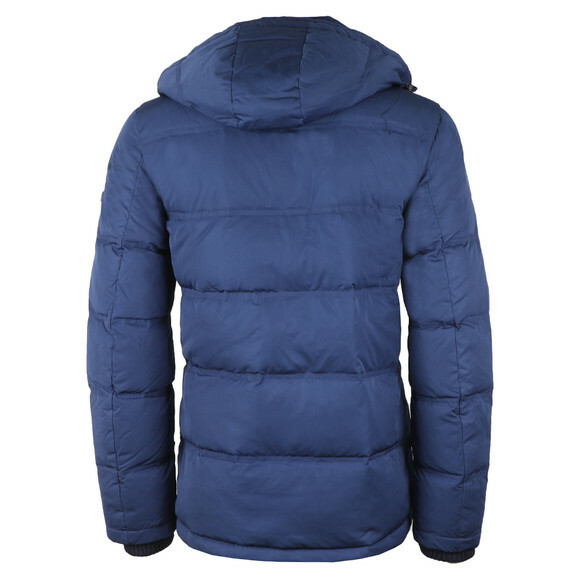 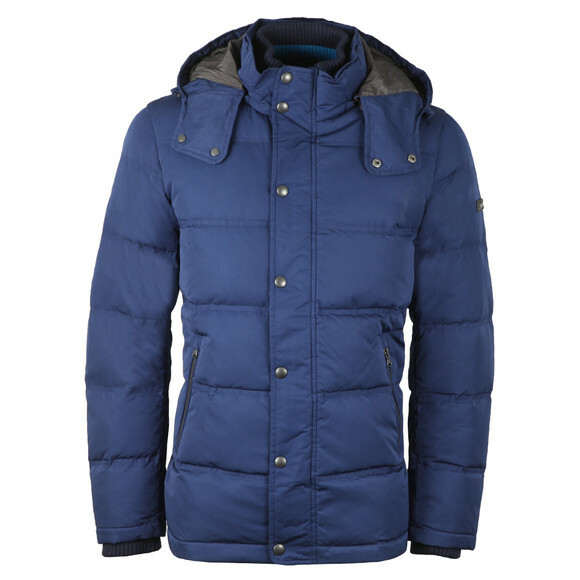 New for this season, keep warm this winter with this classic down jacket from Hackett. 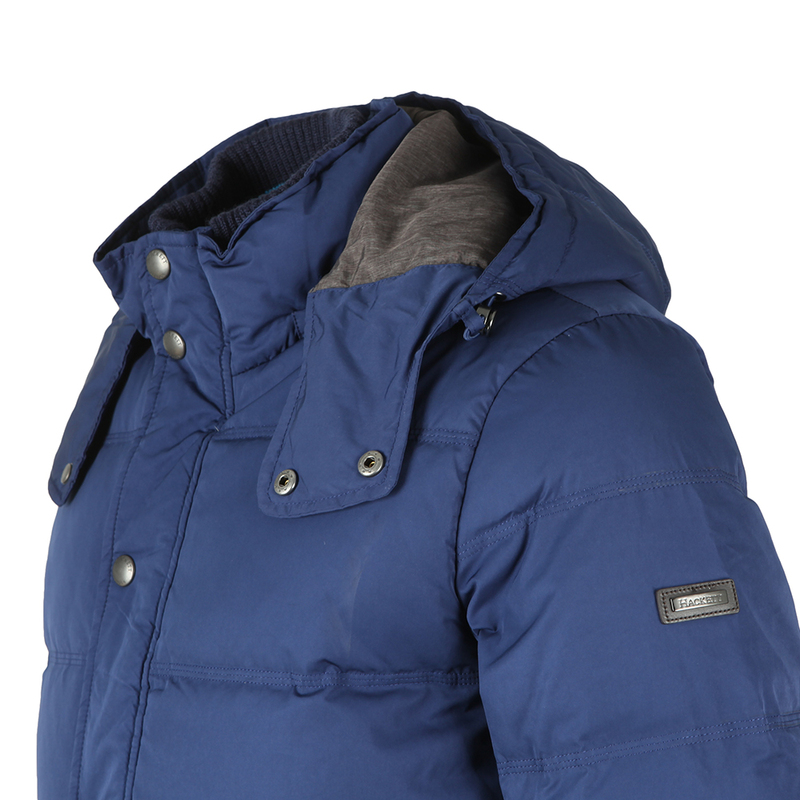 Includes a full front zip fastening that has an over the top popper placket closure, ribbed collar, and an adjustable hood. 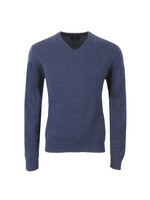 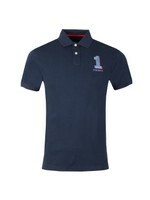 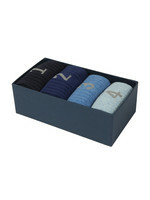 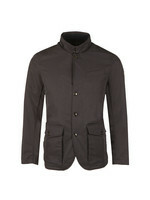 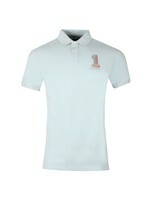 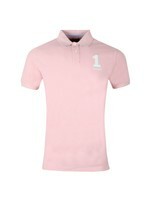 Two sides zip pockets and branded Hackett buttons and poppers throughout.